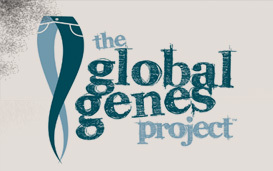 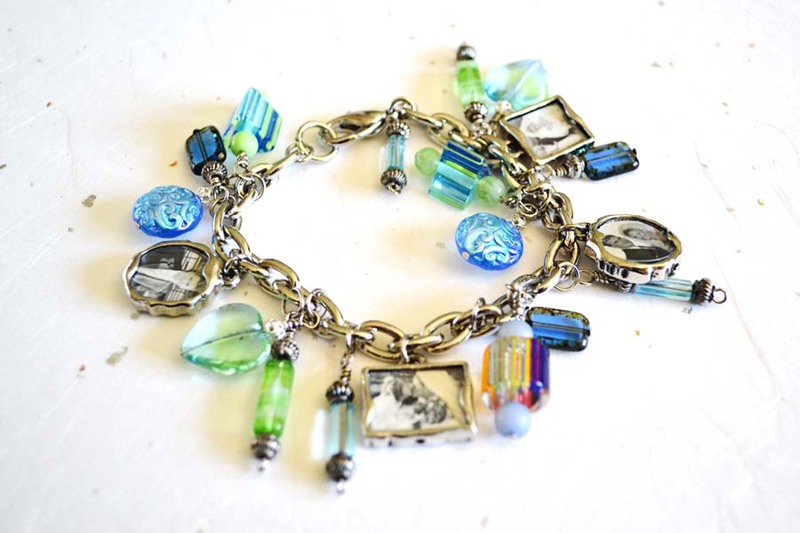 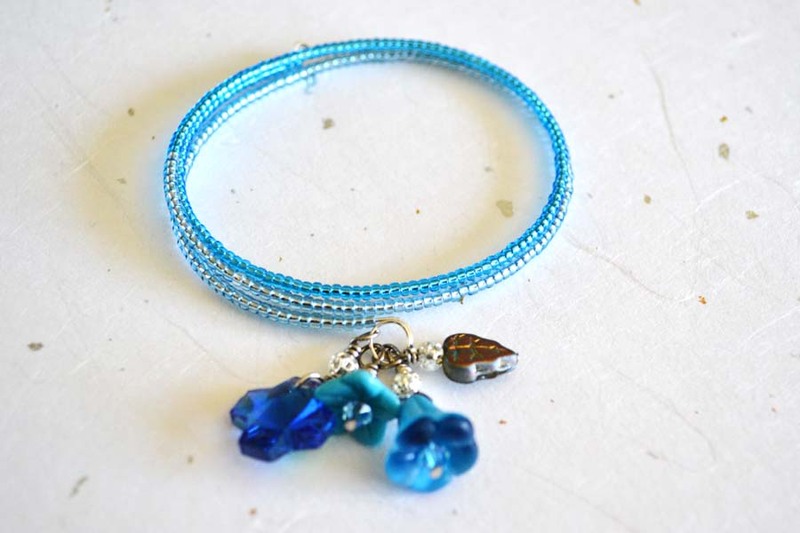 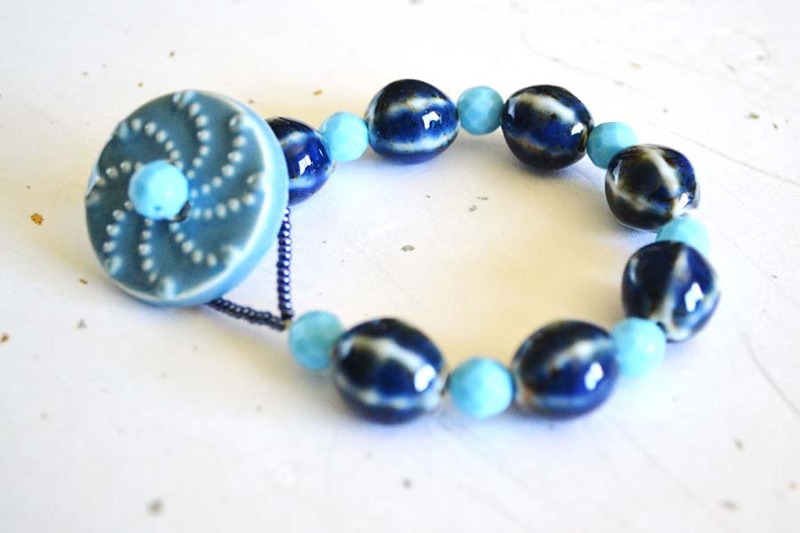 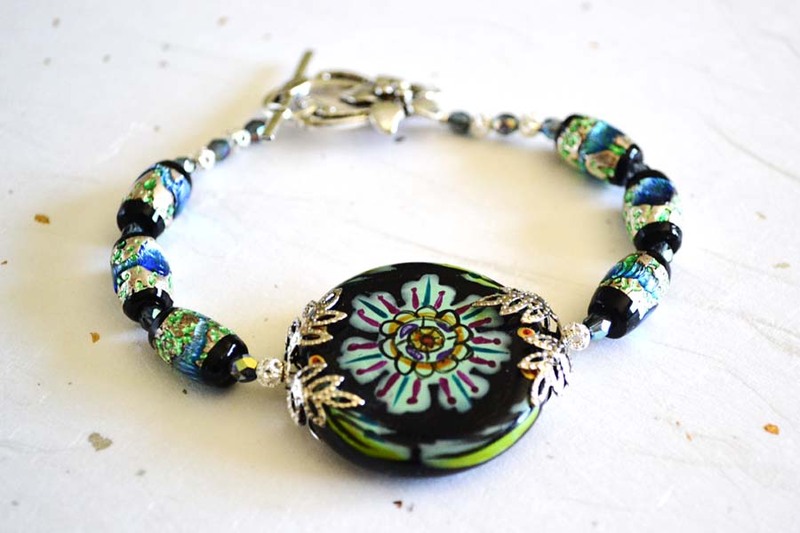 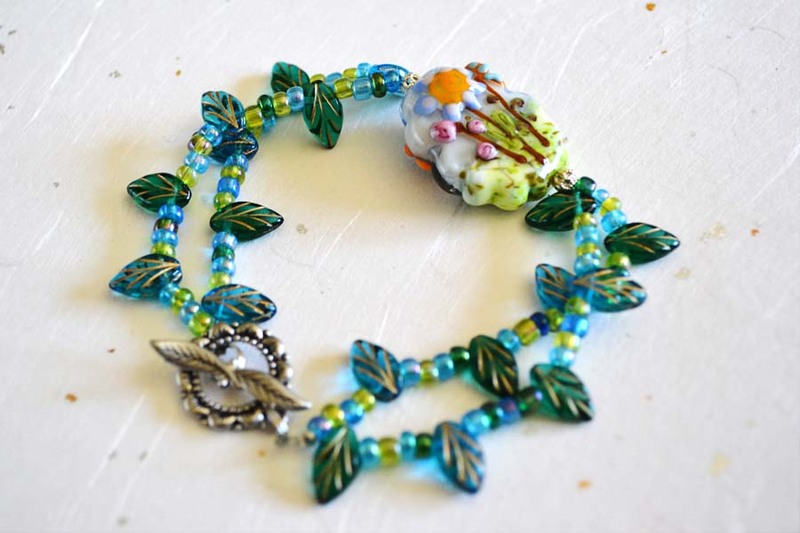 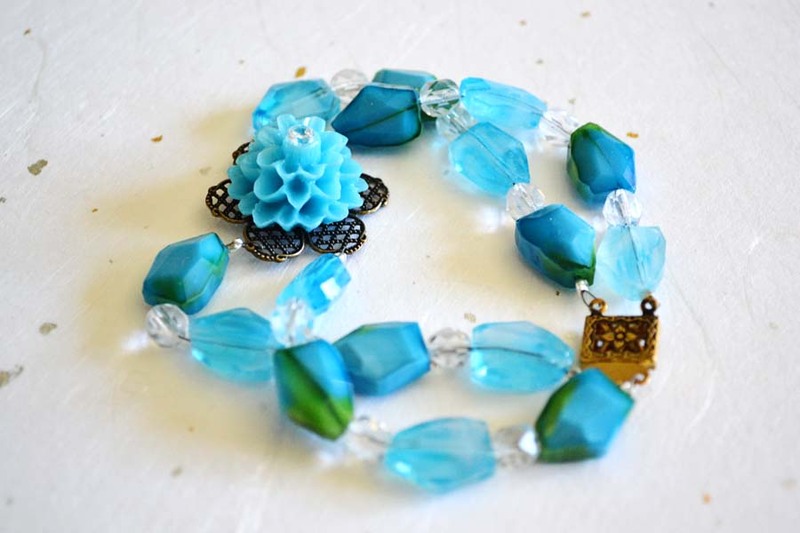 To help raise awareness they are asking 7,000 jewelry designers, volunteers from the craft community and various artists to donate one bracelet to this campaign to show their support for kids living with rare disease, disorders or conditions. 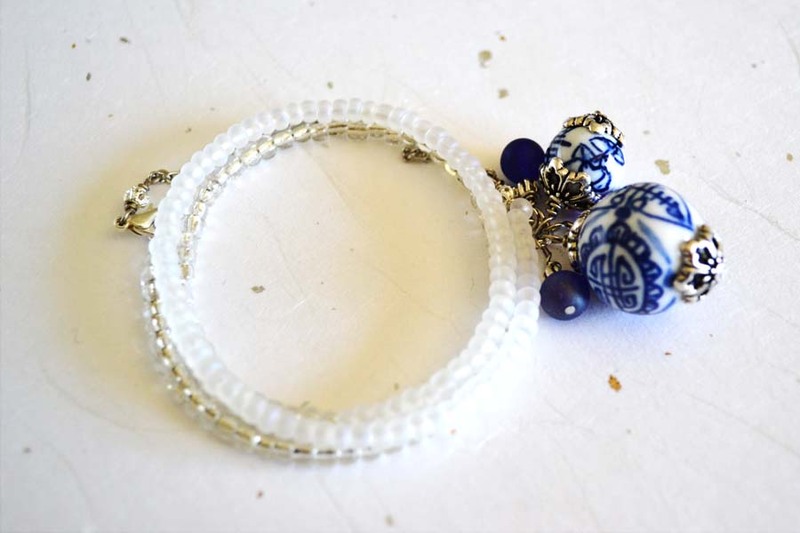 These bracelets will then be distributed to participating families. 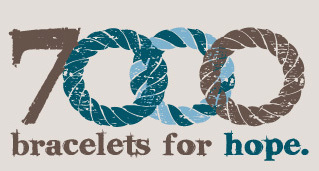 If you would like to participate and make a bracelet, go to 7,000 Bracelets For Hope.